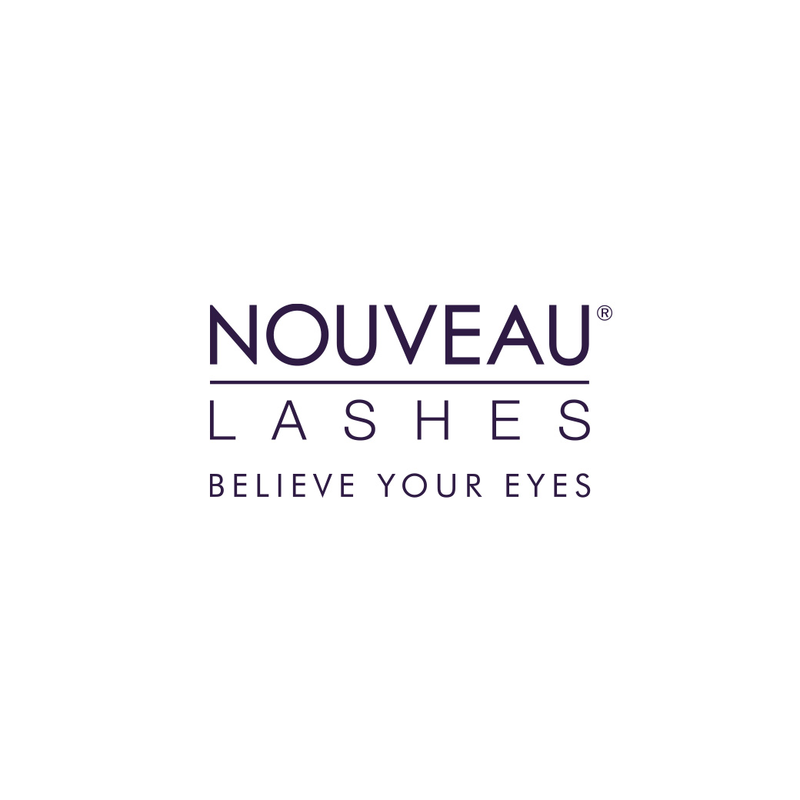 Our Pro Sealant is used to unite natural lashes and Lash Extensions, working together for longer lasting results on our Extend and Express treatments. This high performance sealant creates a water resistant membrane to coat and protect the Adhesive bonding and offers Teflon which further strengthens the bond. 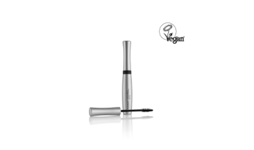 The active ingredients within the Sealant will feed and moisturise natural lashes too.